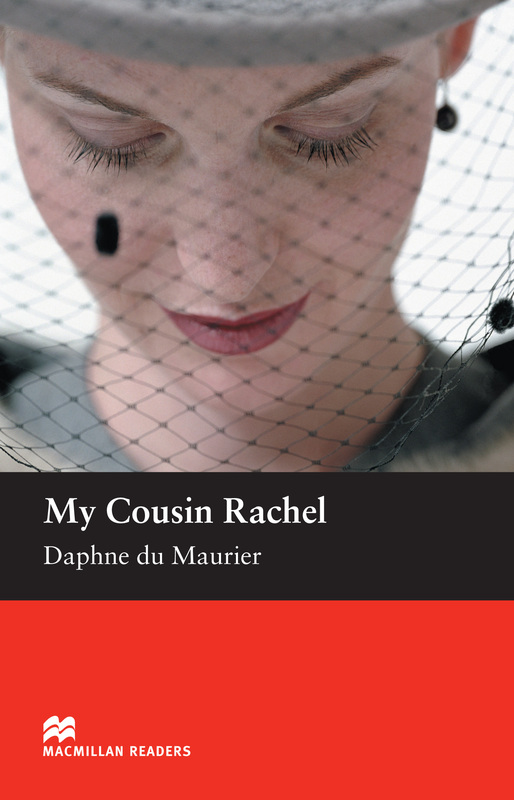 My Cousin Rachel is an adapted Intermediate level reader written by Daphne du Maurier. This book tells the story of Philip, who is shocked by his Cousin Ambrose’s death. Racked by suspicion from letters Ambrose had sent him, Philip prepares to meets his cousin’s widow with hatred in his heart.